Castle Lane was originally the southern approach to Codnor Castle from Aldercar, the road most likely terminating at the Castle gate. A later plan of Codnor Park Liberty, drawn by Gilbert Clarke in 1722, shows a short track passing by the western side of the castle before it too comes to a halt. The lane appears to have been extended after Messrs Outram and Co (Butterley Company) leased the land from Legh Hoskins Master, for the sinking of coalmines in the late 1790s. 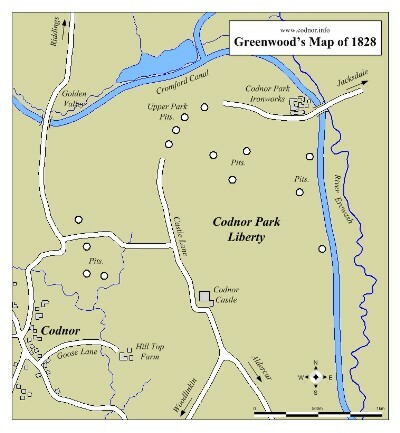 Fig.1 This copy of Greenwoods map from 1828 shows Castle Lane extended to reach the Butterley Company’s Upper Park coal pits (now the site of the Jessop Monument). Fig.2 This map from 1950 shows Castle Lane extended all the way through to the Jessop Monument to the North. It also shows the location of the Heanor Urban District Council Valve House and covered reservoir at the junction of Castle Lane and New Road (top left). Fig.3 Castle Lane 1980s, looking towards the two cottages and the Jessop Monument. 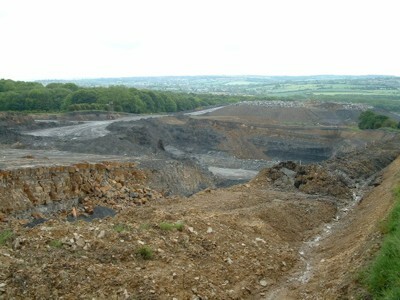 This part of the lane was removed during the Forge and Monument opencast, but was reinstated on completion of the work. 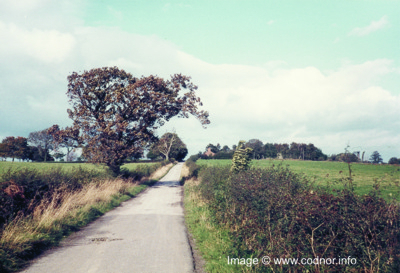 Derbyshire County Council Rights of Way now classify Castle Lane as AV32 1/5 Type: Restricted byway. Fig.4 Forge and Monument opencast 2001 – 2004, looking from castle Lane towards Foxholes Plantation and Monkey Bridge. 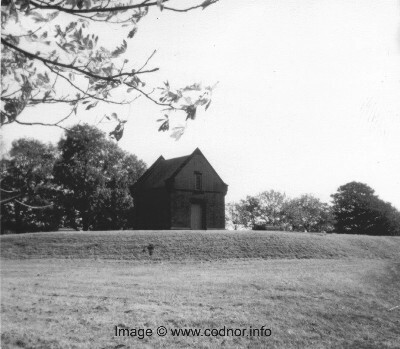 Fig.5 Heanor Urban District Council Valve House for covered reservoir 1984, now demolished. 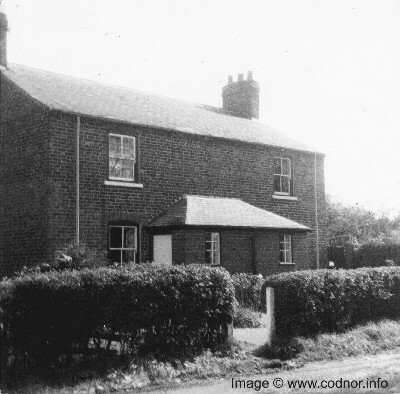 Fig.6 The two cottages at the junction of Castle Lane and New Road 1984. 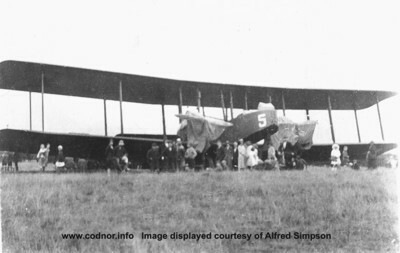 The enforced landing of the Vickers Virginia long distance bomber in a field near Codnor Park monument, owing to weather conditions on Wednesday last week provided the district with a new thrill, and visits to the stranded machine were paid by thousands of people, buses being much utilised for the purpose. By Saturday evening the fields had an appearance of a fair ground, enterprising tradesmen having put up stalls to cater for the public. As a rumour had gained currency that the machine was to take off on Sunday, a large number of people spent the day in the vicinity and were rewarded at 4.10pm by seeing the huge machine, after a short run, rise in the air and after circling round a few minutes, fly off in the direction of Nottingham. The measurements of the twin engined aeroplane were; wing-span 115ft, length 75ft, height of nose 15ft. A twin bomber, the complete wartime equipment raises the weight to ten tons. Carrying four passengers; flying officers Haines and Rowlands and Corporal Mcloud and aircraftsman Hunt, the machine weighs 5 tons unladen and its maximum speed is 150 miles per hour. The bomber was attached to the No.9 bombing squadron and started out from Manston near Ramsgate, on an endurance flight. On making the landing the machine tipped up in a dip in the field, breaking the main shaft in the lower part main plane and also breaking the control. 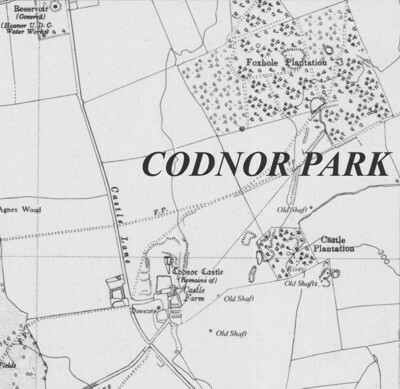 Gilbert Clarke Map of Codnor Park 1722, Derbyshire Records Office. C & J Greenwood's Map of Derbyshire 1828, Derbyshire Records Office.